First it was cockroaches and salmonella. Now, Foster Farms chicken is under fire for refusing to address issues with antibiotic resistant bacteria in its chicken. 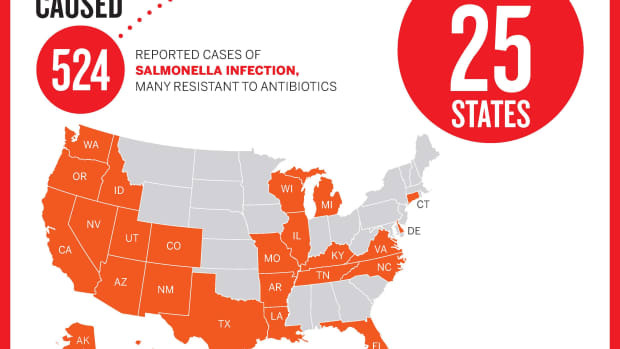 Last year, Foster Farms chicken was linked to a salmonella outbreak that sickened hundreds of people in 23 states. Forty percent of the more than 400 people sickened were hospitalized as a result of the contamination. And the chicken producer didn&apos;t start 2014 off much better—a major cockroach infestation was so bad that it forced a USDA inspector to shut down a California plant. 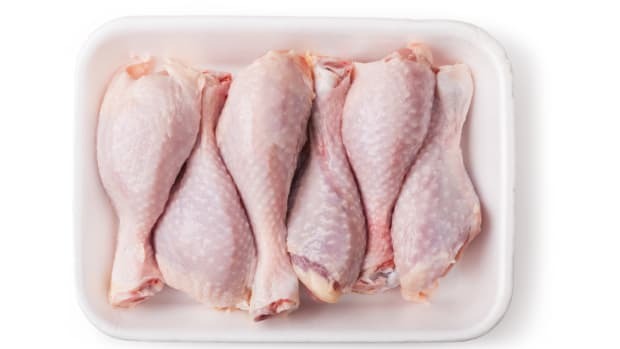 According to the Centers for Disease Control and Prevention, four out of five Foster Farms chicken samples taken in California contained antibiotic-resistant salmonella; and more than half of the samples collected from the hospitalized patients were also resistant to common antibiotics. While the company has promised to clean up its act, more than thirty environmental and health groups are wondering why the company hasn&apos;t taken steps towards reducing antibiotic resistant bacteria. 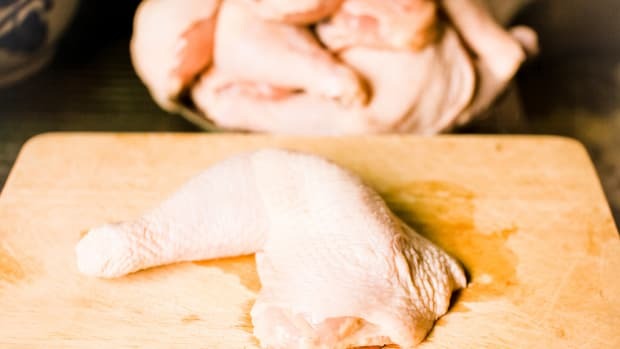 The National Resources Defense Council—one of the groups that signed a joint letter to Foster Farms asking the company to address the outbreak—said on its website that the chicken processor has been quick to make promises to do better, "but so far we haven’t heard any explicit pledges to prevent the further spread of antibiotic resistant bacteria." 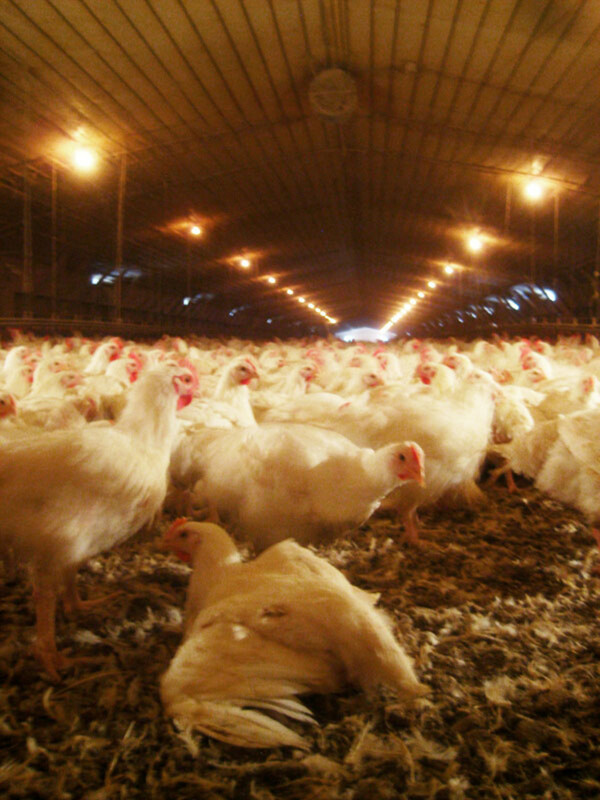 According to the NRDC, "While we don’t know much about antibiotics use at Foster Farms, many poultry producers administer antibiotics in feed or water to speed animal growth or help chickens survive crowded, stressful and unsanitary feedlot conditions — not to treat sick animals. 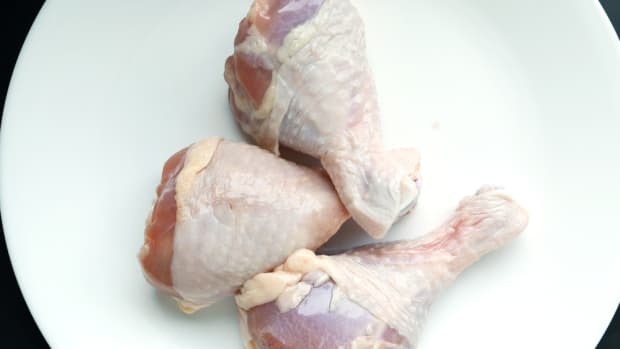 This practice is known to breed antibiotic resistant bacteria that can spread in a variety of ways, including on the raw meat that is sold in supermarkets across the country." 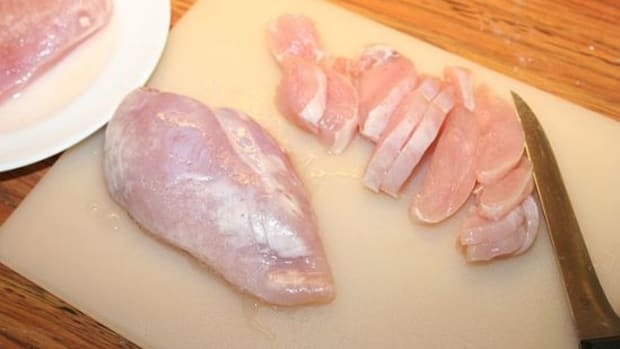 Can Washing Chicken Reduce Salmonella? 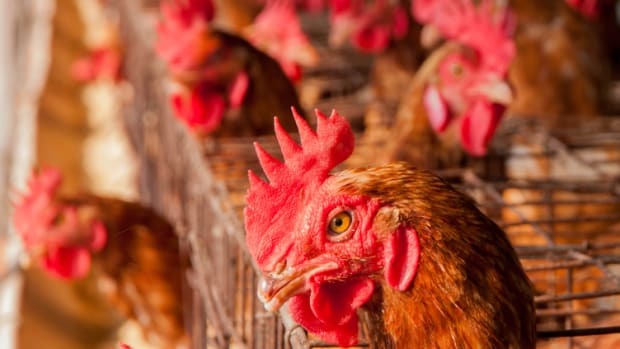 Most Chicken Producers’ Safeguards "Inadequate"